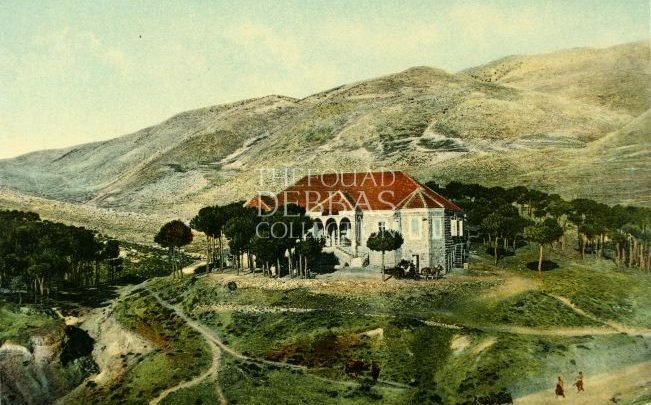 The Fouad Debbas Collection is the largest private collection of old photographs and postcards of the Middle East and Lebanon. 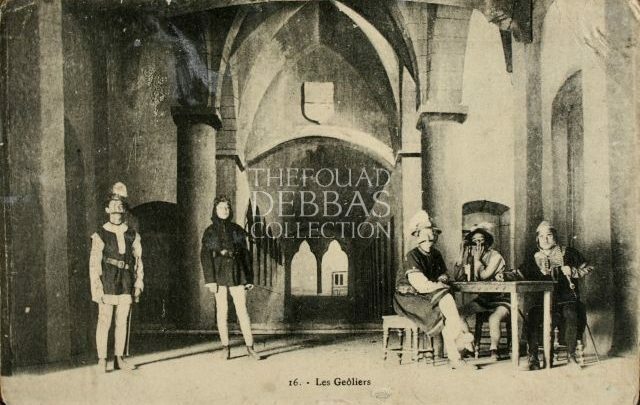 Fouad César Debbas (1930-2001) was a major believer in the importance of collecting and preserving images in order to safeguard cultural heritage. 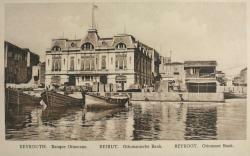 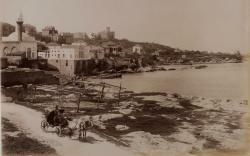 An engineer by trade, he ignited his passion of collecting photos and postcards in 1975, when he stumbled upon an album of postcards that featured Lebanon from the 1800s. 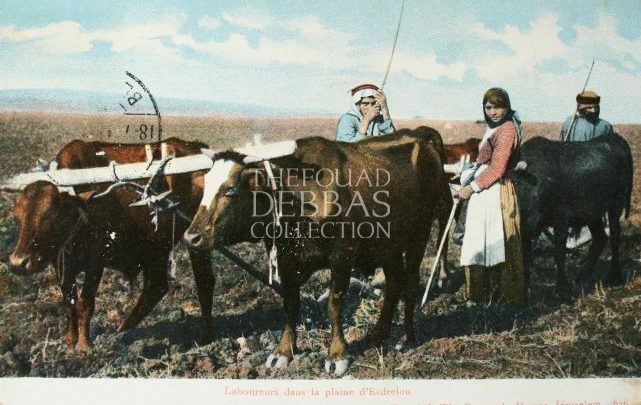 By the time of his sudden death in 2001, Debbas had collected 22,000 postcards, 2000 original printed photographs, 2000 slides and 1000 stereos. 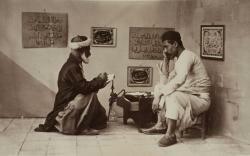 He methodically categorized and documented each photo, investigating their origins and meeting with experts to acquire some. 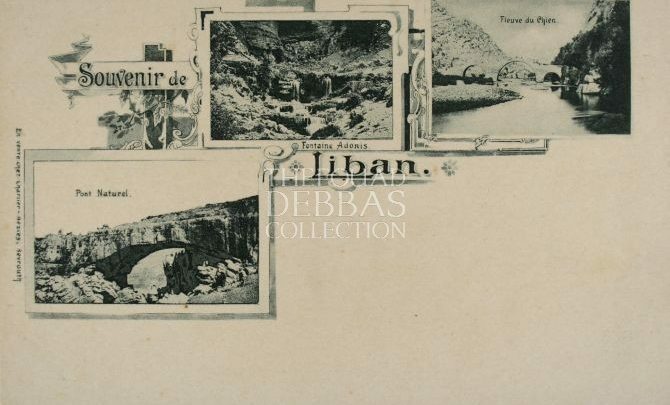 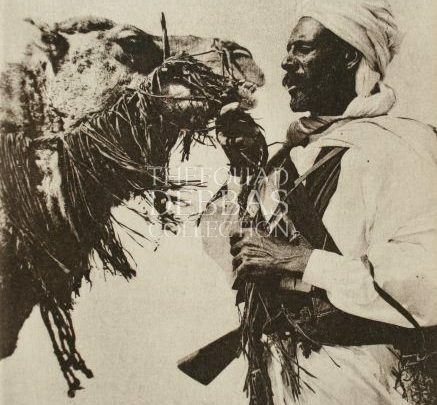 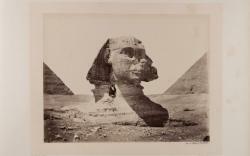 The Collection consists of photographs, postcards, and stereoscopic views,as well as loose albumen prints, etchings, and books, all of which relate to each region! 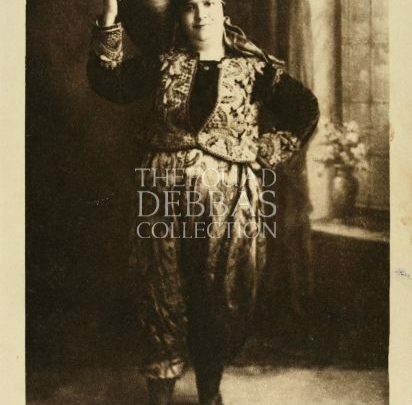 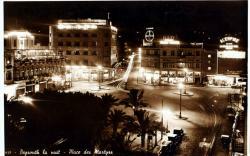 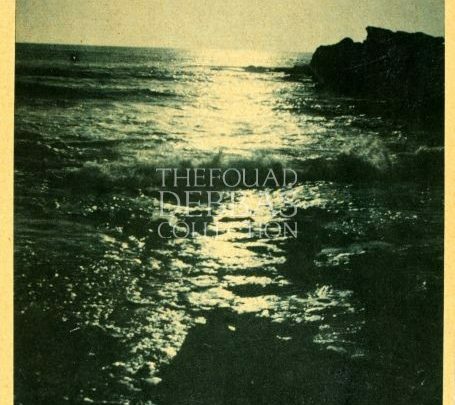 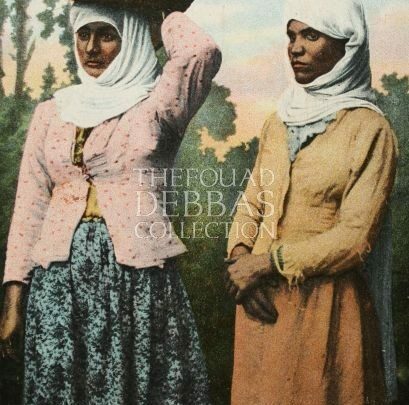 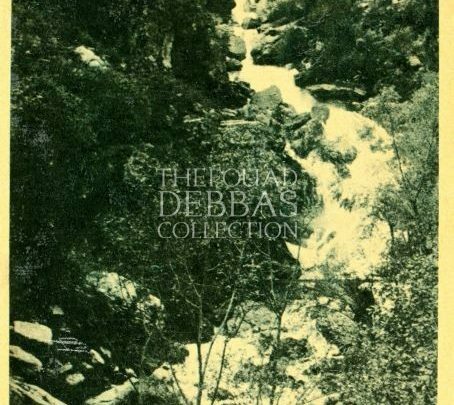 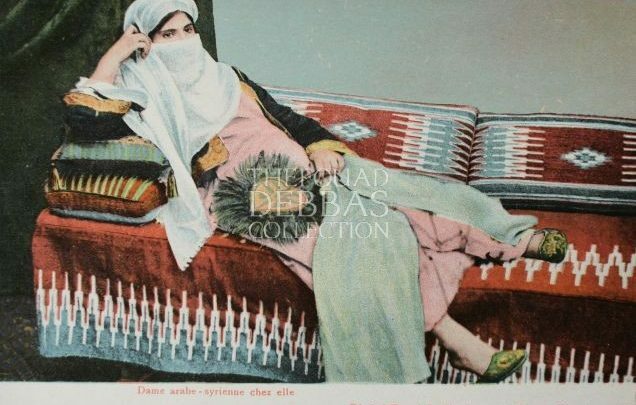 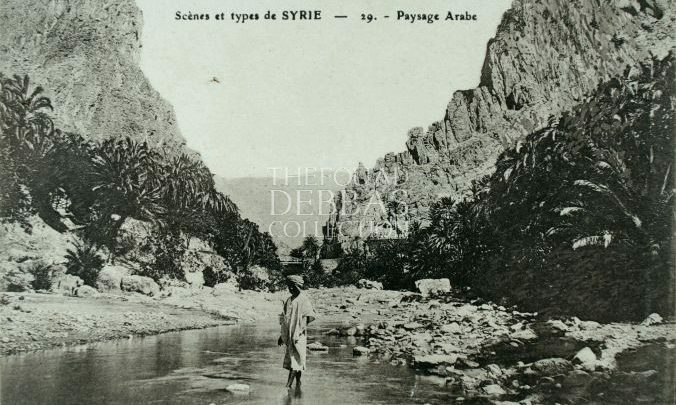 More of the Fouad Debbas Collection can be viewed online. 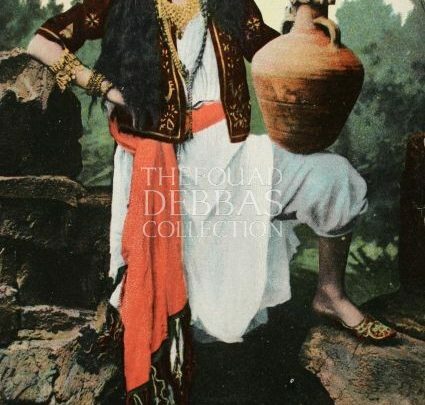 Darzah, Celebrating the Art of Tatreez and Women's Empowerment in Palestine.